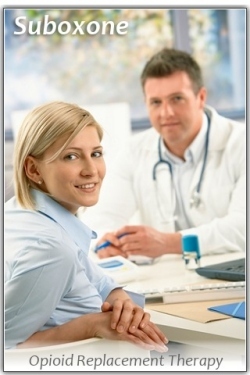 Recently joining Methadone.US is a newly opened methadone treatment program in Scottsdale, Arizona: SMC Recovery. SMC offer methadone for opioid addiction as well as an Intensive Outpatient Program (IOP) for treating all varieties of addictive disorders. Both modalities of treatment are deemed best practice interventions by the Substance Abuse and Mental Health Services Administration (SAMHSA) and they are evidence-based treatment models. Evidence-based means that the treatment approaches have been thoroughly researched and shown to be effective in helping patients achieve success with identified treatment goals. 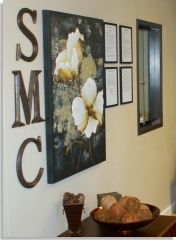 More specifically, SMC Recovery offers medication-assisted treatment, IOP, outpatient, group counseling, family groups, and individual therapy to adults 18 years and older. Prospective patients in the Scottsdale area can reach SMC staff at (480) 998-4673 (HOPE) or via the email address listed on the Scottsdale page of the Methadone.US website. SMC Recovery’s narcotic treatment program is available to all individuals who meet ASAM criteria for admission to opioid treatment. Priority admission status is provided to pregnant clients. 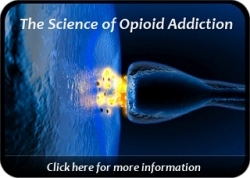 Recent news: The Methadone.US information portal launched in early 2011 and has since delivered opioid treatment information to more than 662,000 individuals in the United States searching for addiction treatment resources. Thank you for visiting, and for your continued support of Methadone.US!